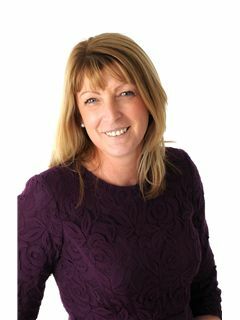 Remax team Fogarty are delighted to bring this beautiful 3 bedroom home to the market. No 142 St. John’s Park is an exceptional home situated on a large corner site with private parking for two cars to the front and a spacious south westerly garden to the rear. 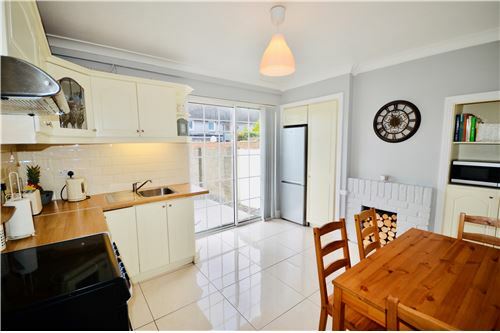 It overlooks Scoil Lorcáin to the front and is with walking distance to a number of schools including the Ursuline primary and secondary schools, shops, the city centre and a host of services and amenities. Accommodation on the ground floor includes ent hall, sitting room, kitchen dining room and family bathroom. 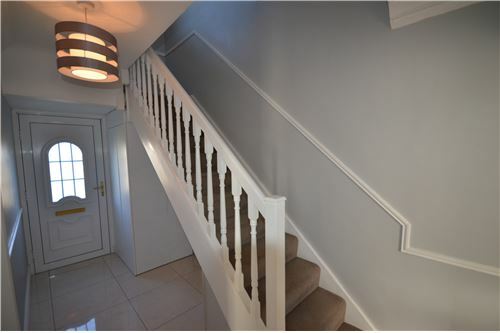 The first floor has three bedrooms and the attic has been converted to provide a huge storage space. Outside there is a large side and rear garden and a block built shed. Heating is oil fired and windows are double glazed pvc. 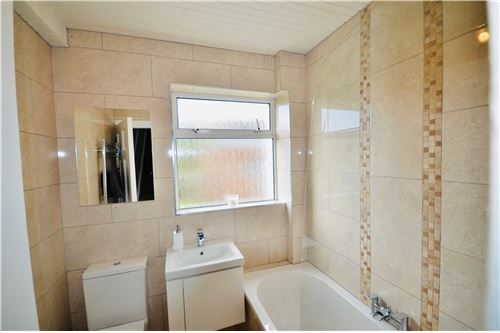 This property has the space and the potential to be extended subject to the relevant planning permission. 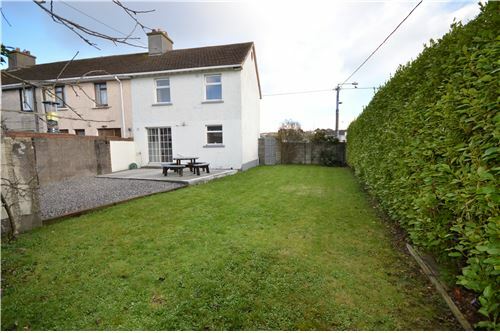 Presented to the market in pristine turn key condition this is a wonderful opportunity for a first time buyer to acquire a lovely starter home or would make a great investment with a potential rental income of €10,500 per annum. 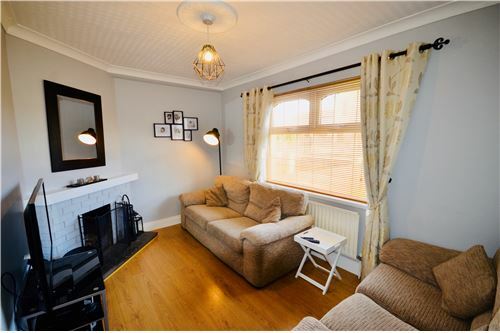 Remax team Fogarty are delighted to bring this beautiful 3 bedroom home to the market. No 142 St. John’s Park is an exceptional home situated on a large corner site with private parking for two cars to the front and a spacious south westerly garden to the rear. 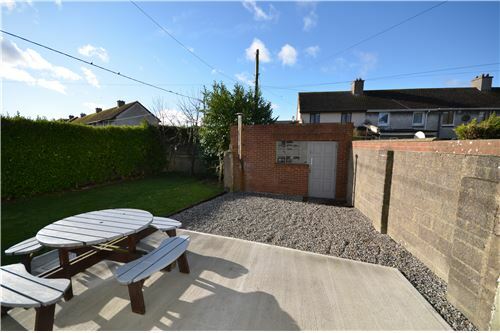 It overlooks Scoil Lorcáin to the front and is with walking distance to a number of schools including the Ursuline primary and secondary schools, shops, the city centre and a host of services and amenities. Accommodation on the ground floor includes ent hall, sitting room, kitchen dining room and family bathroom. 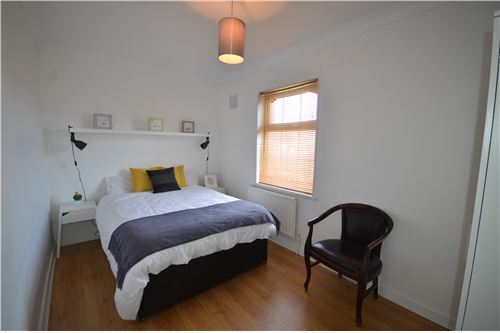 The first floor has three bedrooms and the attic has been converted to provide a huge storage space. Outside there is a large side and rear garden and a block built shed. Heating is oil fired and windows are double glazed pvc. 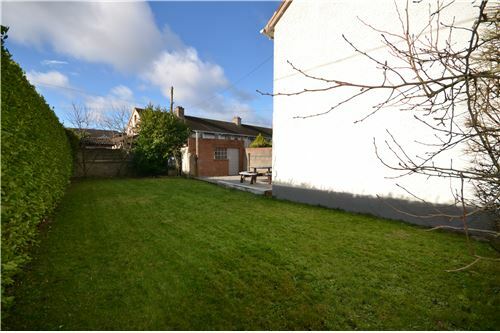 This property has the space and the potential to be extended subject to the relevant planning permission. 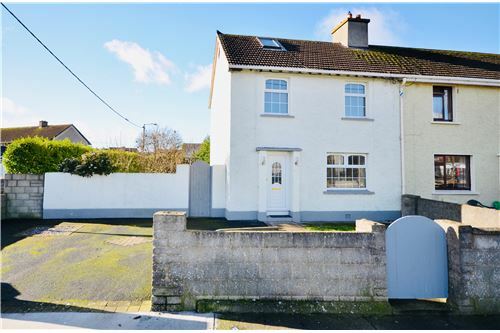 Presented to the market in pristine turn key condition this is a wonderful opportunity for a first time buyer to acquire a lovely starter home or would make a great investment with a potential rental income of €10,500 per annum.